Girl’s Day member Sojin is officially launching the acting career. 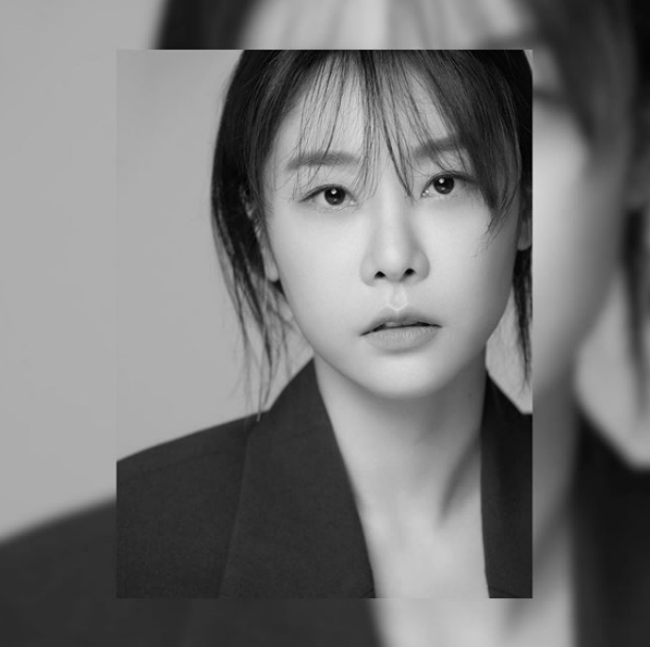 On March 19, Sojin signed a contract with Noon Company, the acting agency of talented actors including Kim Seul-gi, Ryu Hye-young, and Park Hee-bon. By this, the star is officially launching her new career as actress Park So-jin. “We will support the star in various ways for her indefinite talents to shine,” said Noon Company. Previously, Sojin starred in variety shows and dramas, in addition to a play. After the exclusive contract with Girl’s Day’s agency ended, each member chose her own way. Sojin, however, emphasized that the activities as a member of Girl’s Day is not ending. Announcing her contract with the new agency, Sojin added that she is only taking a break from the group activities. “Members including me will work hard in own fields until we find a good opportunity to come back with good news,” she said.